We are commercializing in a comprehensive collection of Fruit Cakes. They are made using the fresh fruits along using the state of the art technology. 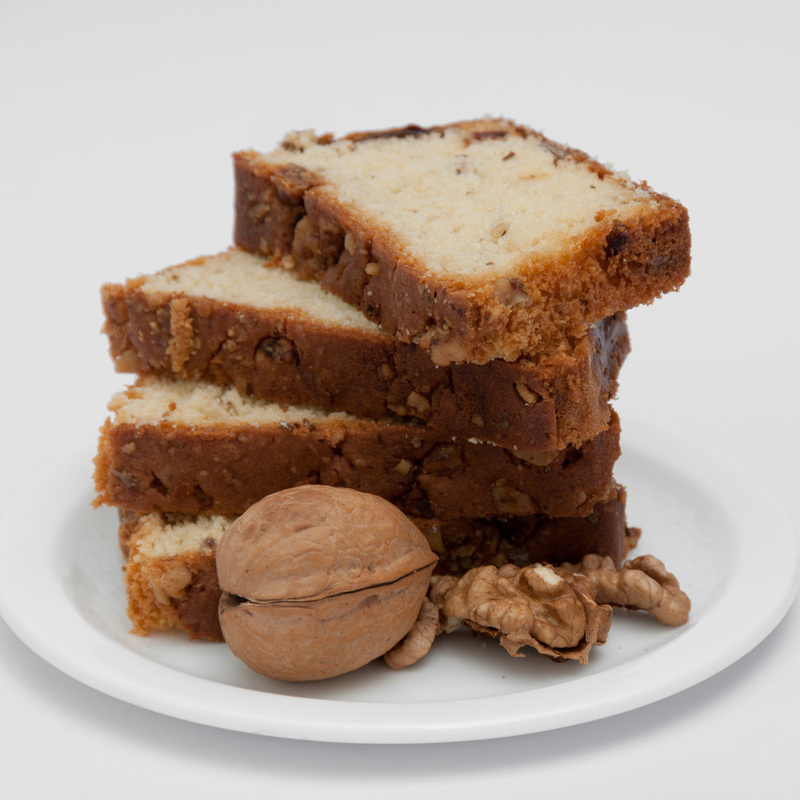 The cakes are rich in various nutrients that are healthy for consumption. They are soft in texture and melts quickly in the mouth. 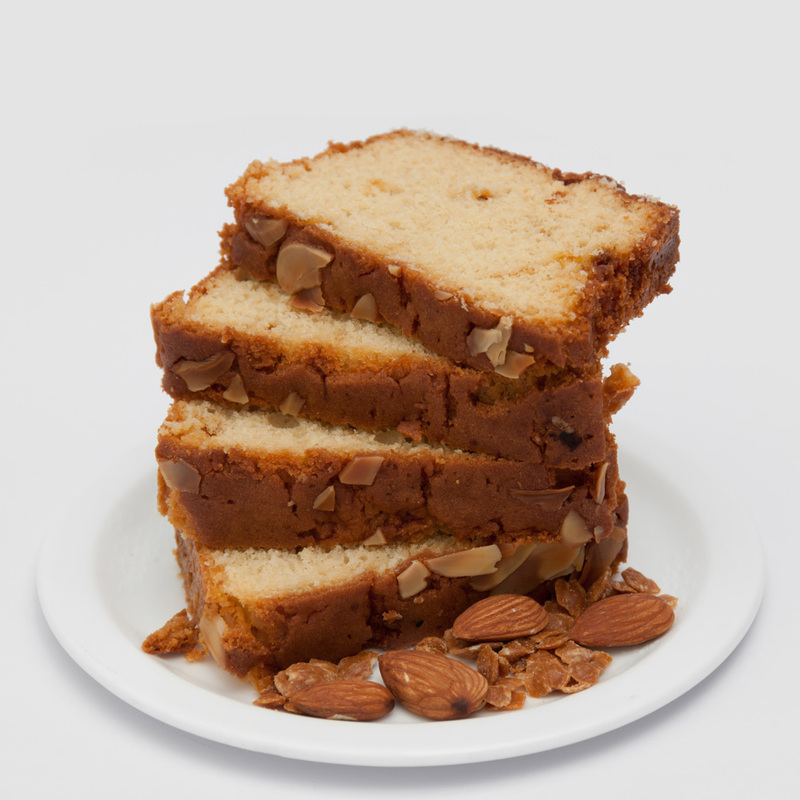 The Fruit Cakes are easily digested and do not cause any type health issue. They can be taken in multiple quantities and flavors to precisely meet the specific demands of the clients. Products that do not have display of prices are not available for online selling, and hence cannot be added to the shopping cart. You can place an order of these products by sending an inquiry to the seller. Kindly select those products that have a price display. You are allowed to add only 20 products at a time for inquiry.